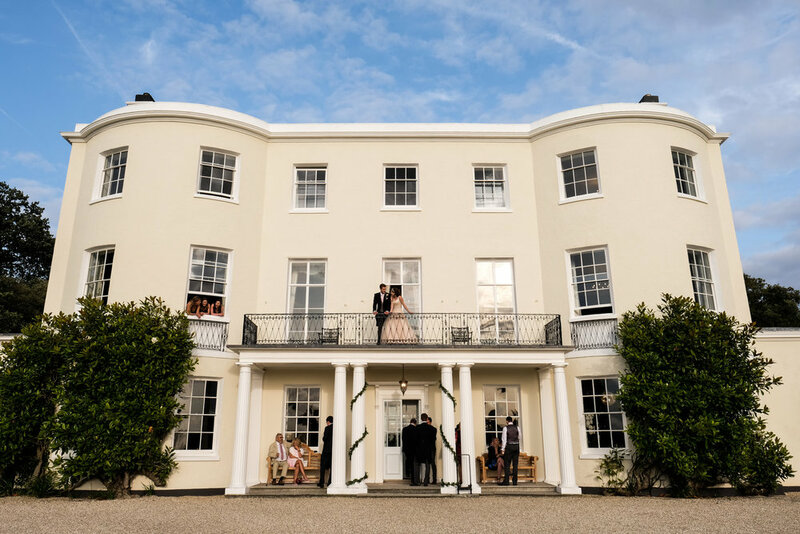 Driving from Surrey to Exeter is quite a journey but it was definitely worth it to shoot Jessica and Stephen’s wedding at Rockbeare Manor. Couples choose me for my documentary style. And like the idea of me blending in and capturing the atmosphere of the day. I always hope people don’t think I'm the professional photographer as it’s nice to be viewed as a friend with a camera. This allows me to get to the heart of the day capturing the moments that matter. Jessica and Stephen’s day was a really special one. From the moment I walked into the family home in the morning I was hooked. 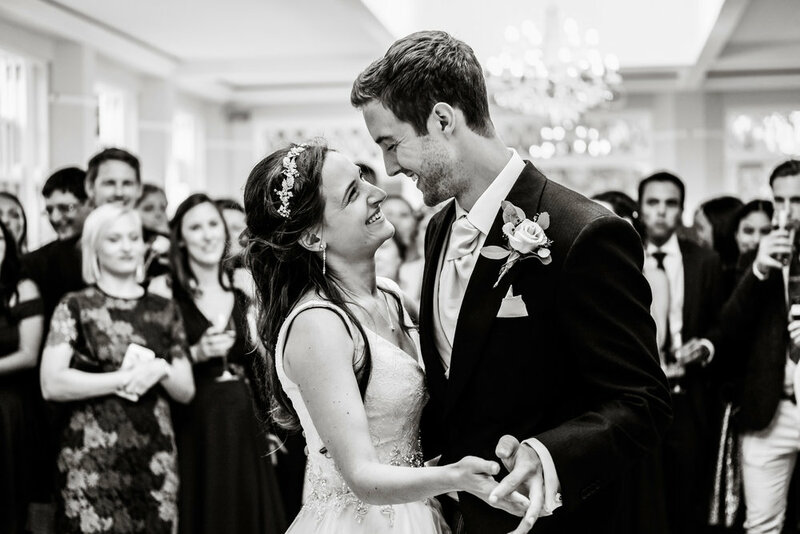 It’s important you feel a buzz as a photographer and thankfully weddings have all the ingredients I need to to keep me interested. I loved seeing Jessica’s relationship with her dad, and the bond that he had with her mum was also lovely to see. I’ve not seen a hat quite like his, which attracted a lot of interest from others on the day. 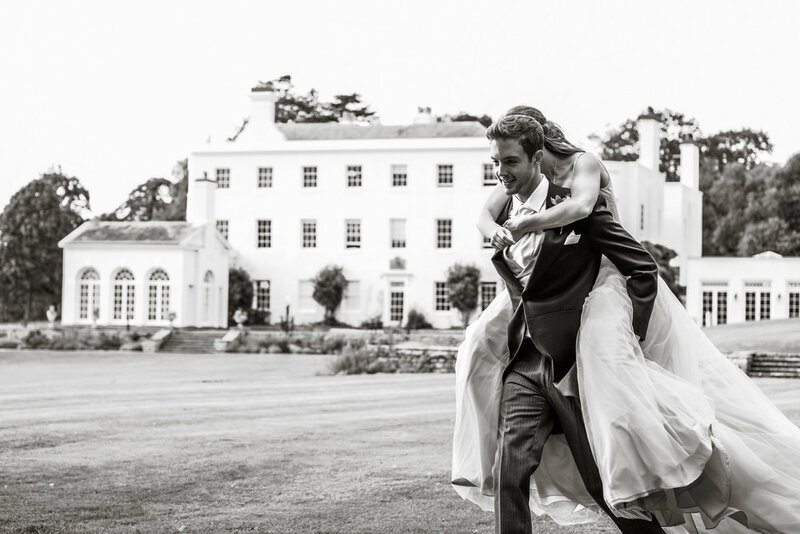 Rockbear Manor is a beautiful venue with such friendly staff which added to the atmosphere. There was a warmth in the way they did things throughout which could not have made people feel more welcome. At the end of the evening I left knowing this would definitely be a wedding that would make my blog. I feel ever so thankful to have been asked to photograph it. Here are a few of my favourites. "Thank you so much for the photos, they are incredible, we cannot wait to show everyone. We're really pleased, you shot some absolute gems"